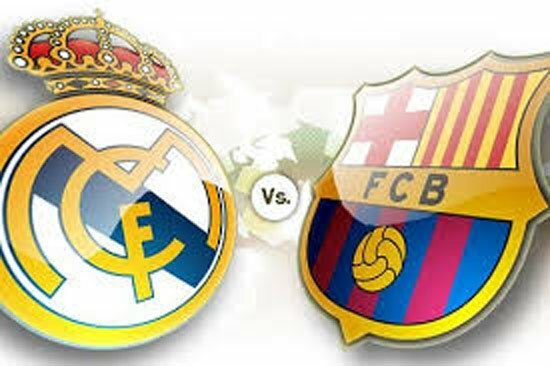 Madrid: Real Madrid and Barcelona face two Clasicos in four days next week but La Liga’s greatest rivals are not so much revving up for the double-header but crawling reluctantly towards it. Santiago Solari pointed to exhaustion following his team’s latest loss at home to Girona, four days after they came from behind to beat Ajax, eight after defeating Atletico Madrid and 11 after holding Barca to a draw at the Camp Nou. “The fatigue is not only physical, it is mental, it affects our concentration,” Solari said. “We will continue fighting on all three fronts that we have open,” Solari said. A stalemate away to Lyon in the Champions League on Tuesday should not prove too damaging to their chances of progress but Barca have now scored only twice in four matches. Luis Suarez has lost form and Lionel Messi appears yet to have regained full fitness. “I would worry if we did not create any chances,” coach Ernesto Valverde said in France. Valverde has more wiggle room than Solari, both in the league, due to his team’s healthy advantage, and the cup, which comes a distant third this season in the club’s list of priorities. But momentum is on the line too. Defeat to Sevilla would swell the sense of a dip while succumbing to Real, in either match, let alone both, could knock morale just as much as it might boost their opponents. A front three with Antoine Griezmann could compromise the Frenchman’s attacking freedom, which leaves Diego Simeone with his own selection problem ahead of Saturday’s game at home to Villarreal.